Riddle Commercial Properties engages in brokerage of a diverse variety of real estate inventory. Our highest visibility results from the leasing and selling of Riddle-owned assets. In addition, we accept select listings for sale and lease. 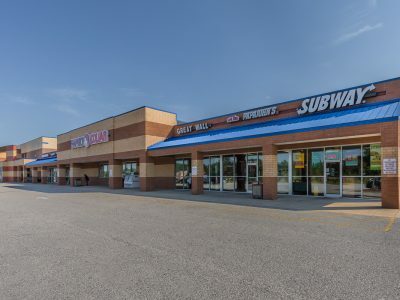 The majority of our brokerage activity centers on leasing in Riddle-owned shopping centers. 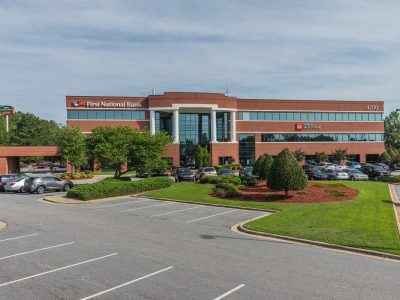 These venues are located across central and eastern North Carolina: Chapel Hill, Raleigh, Fayetteville, Hope Mills, Raeford, Stedman, Pinehurst, Rockingham, Lillington, and Southport. We are retained as the listing brokerage company for all of these centers. 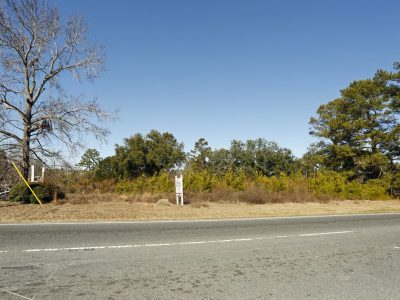 Riddle Commercial Properties also offers land sites for sale and for build-to-suit leasing in those same regions of North Carolina. Additionally, we offer listings on speculative and income-producing properties that would meet the needs of myriad real estate investors. Tenancy in one of our centers includes the added benefit of hands-on property management by Riddle Commercial Properties. Our select group of associates operate with the primary purpose of maintaining professional environments in which to conduct commerce. Our Property Managers are accessible and knowledgeable. Our maintenance staff has a broad range of skills that allow us to rapidly address most issues in your suite or your shopping center. We have long-standing relationships with credible sub-contractors for completing those jobs that we cannot perform with our own staff. 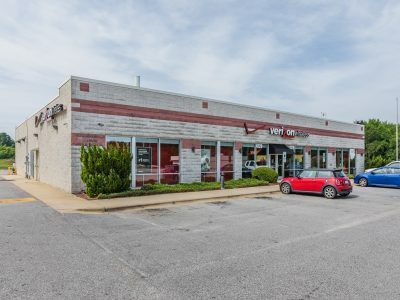 The Property Management department at Riddle Commercial Properties is committed to the maintaining of your shopping center or business suite such that you have optimal opportunity to focus on the profitability of your specific business endeavor. Riddle Commercial Properties was created by Joseph (Joe) P Riddle III in 1989 as a corporate entity to handle the growing inventory of real estate holdings owned by the Riddle family at that time. From then to now, Joe Riddle has spent a career developing, purchasing, and listing viable commercial holdings to the point where Riddle Commercial Properties today leases and manages 1.6 million square feet of space. 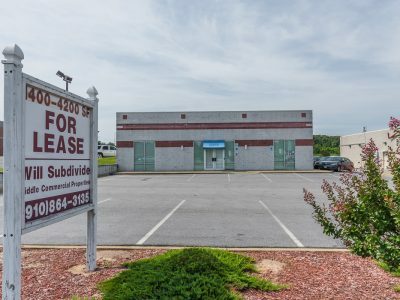 In our primary markets, we are uniquely equipped to evaluate a client’s specific business needs and we have an incomparable inventory of buildings for lease and vacant land for sale and for lease as is or built to suit to fit most commercial needs.